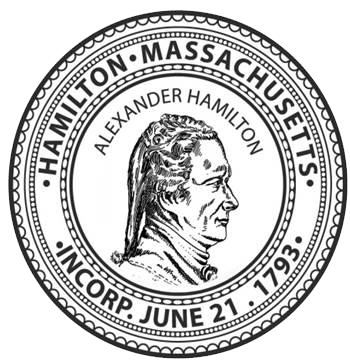 The Hamilton-Wenham Recreation Department provides a wide variety of programs designed to improve the quality of life for residents by meeting physical and recreational needs. We promote life-long lessons through play, education and community events. The Joint Recreation Board is made up of seven members, three residents of Hamilton and three residents of Wenham and the Recreation Director. The Board meets once a month to discuss various issues.